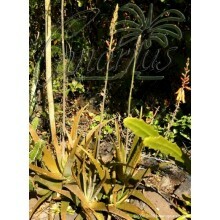 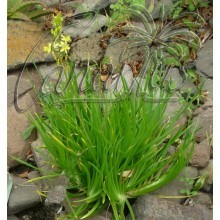 - Branched plant, Cont.= 8,5 cm. 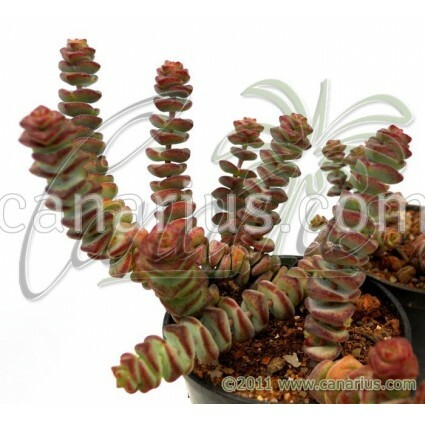 Small crassula forming worm-like branches with compact small leaves coating the stems. 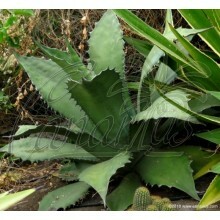 Endemic to the Klein Karoo, in the Western Cape Province of South Africa. 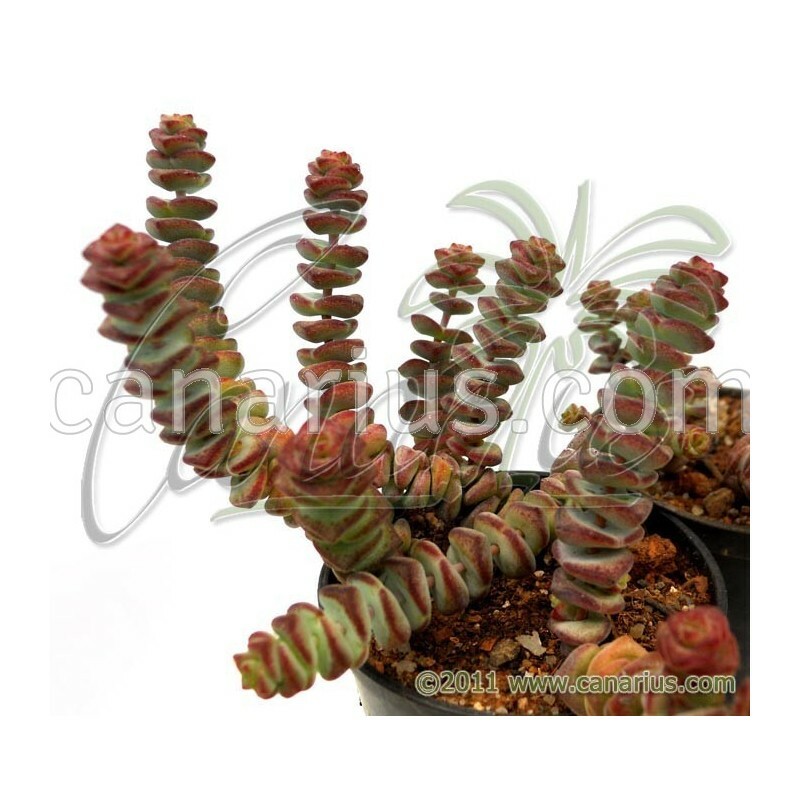 Small crassula forming worm-like branches with compact small leaves coating the stems. 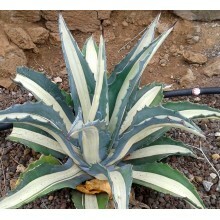 Endemic to the Klein Karoo, in the Western Cape Province of South Africa.